“McNugga Lubba Dub Dub” might be the goofiest brand tweet of the year so far. That’s how McDonald’s replied to a Twitter request from the writers of Cartoon Network’s Rick and Morty, after they urged the fast-food giant to bring back its McNuggets Szechuan dipping sauce, last savored in 1998 as part of a promotion for Disney’s animated classic Mulan. 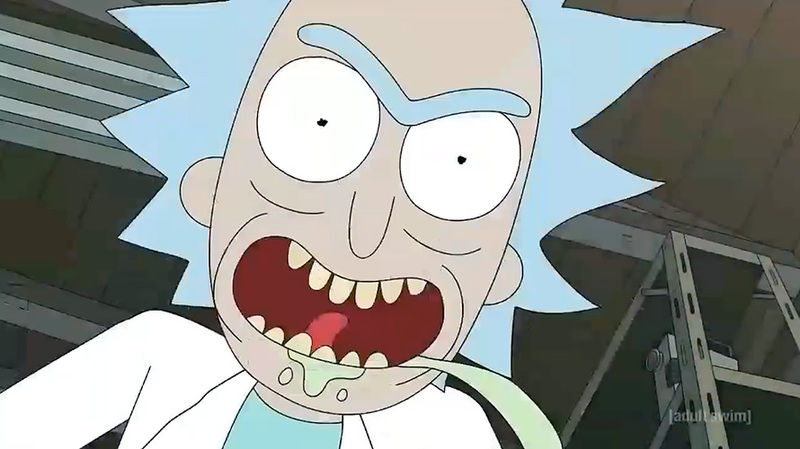 “McNugga” is a (questionable) street-pun play on “Wubba Lubba Dub Dub,” one of Rick’s catch phrases from the show. Actually, that looks more like unbridled lust. Or rabies. Anyway, if Mulan can make a live-action comeback, why not revisit some Szechuan on the side? It could happen, people! There’s a Change.org petition (those never fail, right?) along with tons of media play, as fans continue to drive the conversation across social. Another Rick and Morty reference! McD’s is so chill. Make sure to have lots of extra napkins on hand, as foaming at the mouth can ensue lubba dub. Who knows? You might even hear the strains of a heavenly choir as the condiment begins to work its way through your digestive tract.